The archipelago of Fernando de Noronha is one of Brazil’s most enchanting destinations, thanks to its crystal clear waters, exotic scenery and abundant marine life. 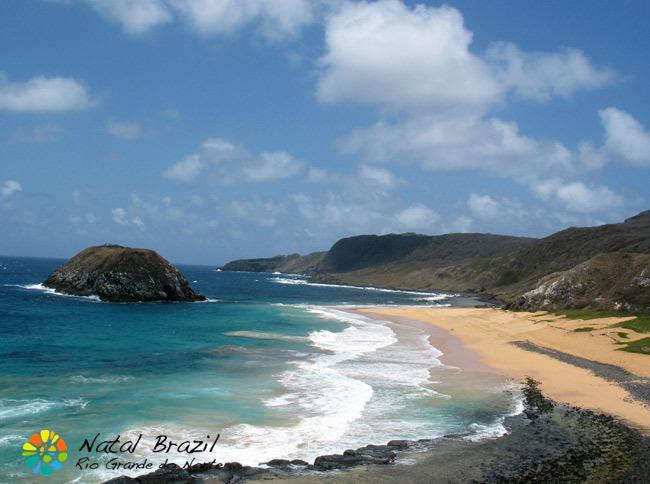 There are only four beaches in Brazil with a coveted five-star rating, and Fernando do Noronha has three of them. The archipelago’s coastal and marine environment is extensively maintained by the Fernando de Noronha Marine National Park and other local conservation groups. 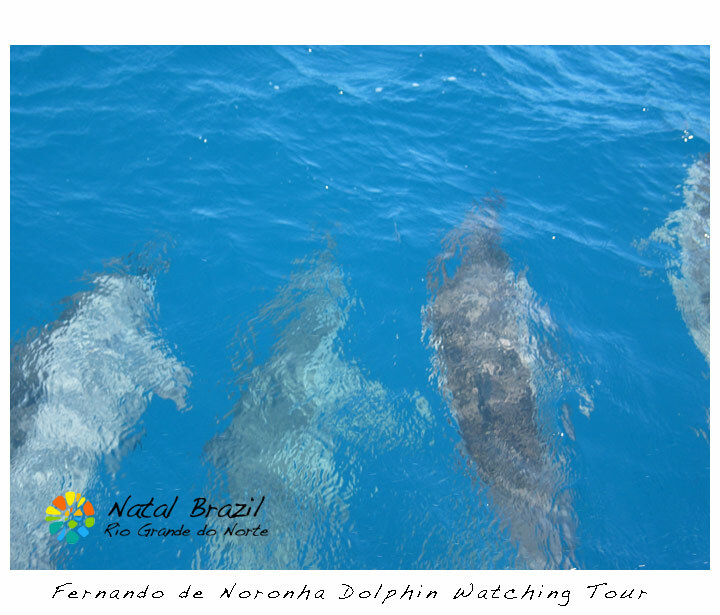 Visit Fernando de Noronha for the first time and you will get hooked forever. While it used to be dominated by packaged vacation and tour agencies, it is now easier and more convenient for individual travelers to come over. 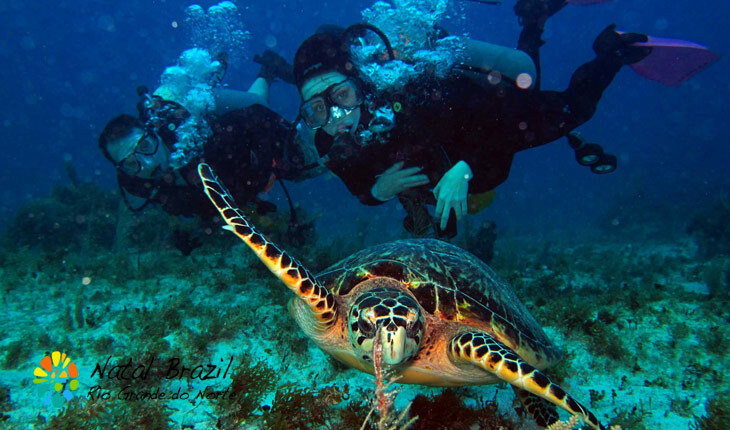 The place is an awesome venue for enjoying both land-based – sightseeing, horseback riding, hiking – and water-based – snorkeling, boat tour, diving – activities. 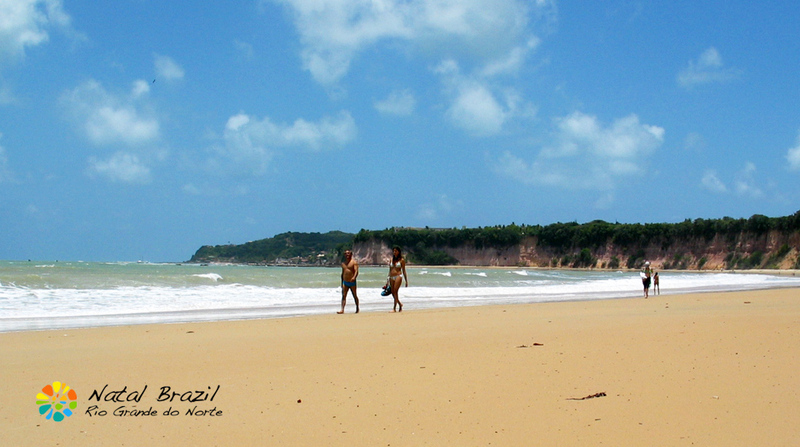 This place has the distinction of being referred to as one of Brazil’s top ecological tour spots. Being surrounded on all sides by water, the cost of bringing in goods from the mainland makes things a bit expensive here. But being on of the country’s major tourist highlights, it is assured that your expenses will be well worth it. 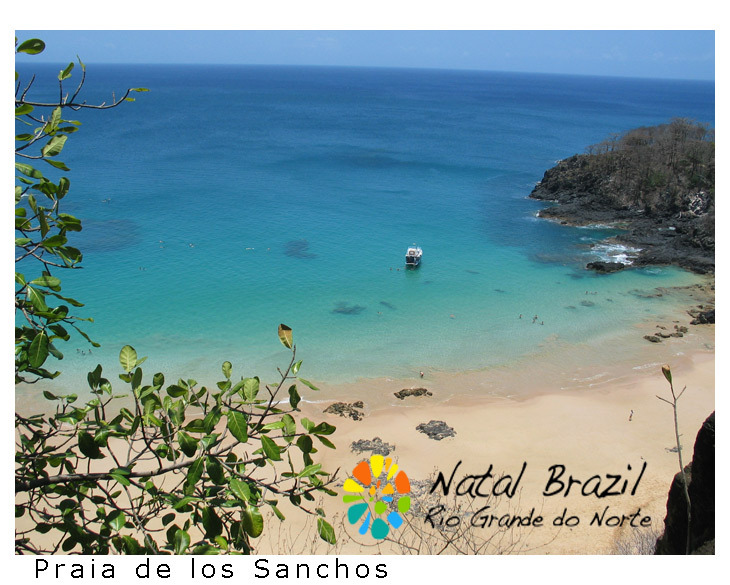 Fernando de Noronha has three stunning beaches that are constantly on the five-star beach list, all located in Pernambuco – Leão, Sancho and Porcos. These beaches are very popular for their blue crystalline waters that are perfect for swimming and snorkeling. Your vacation will not be complete without spending even a day at any of these well-known beaches. Should you come to visit, it would be practical to bring some food, provision and some gears to save on expenses. Be sure to bring a beach umbrella as Praia de Leão has virtually no shade and the few shaded areas in Baia do Sancho can be filled up quickly by early beach patrons. Boat tours allow you to explore the waters around Fernando de Noronha as well as beyond the archipelago. Many tour operators and diving charters depart everyday from the Port of Santo Antonio. 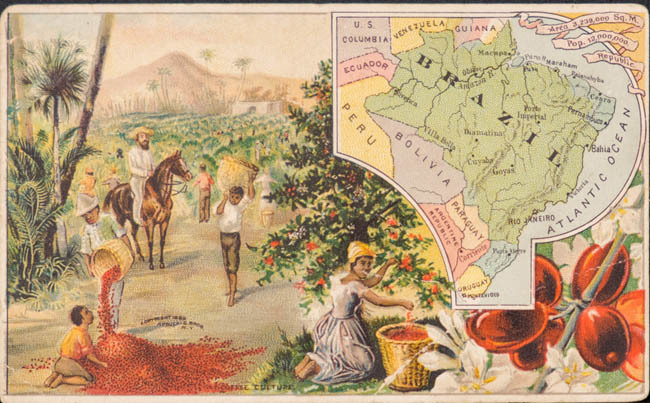 It should be noted that these parts of Brazil are noted for their exciting buggy tours. The island is isolated from the mainland and there are only a few taxis and shuttles. Instead, there is the efficient dune buggy transport service that you can rent. Hire a professional driver who knows how to navigate through rugged and tricky roads. Be amazed by a large group of spinning dolphins that breed at Baia dos Golfinhos. These smart and playful mammals can leap high out of the water and spin in the air. This is one of the rare locations on earth where there are actual colonies for breeding dolphins. Don’t miss out on the clear blue waters of Fernando de Noronha. With pleasant winds and underwater visibility of up to 50 meters, this spot is a diver, surfer and snorkelers paradise no matter what level you are in. Marine life is rich and teeming in the area with hundreds of species of fishes, and several species of dolphins, sharks, and sea turtles. Praia da Atalaia is a great snorkeling destination that offers tide pools that contain an amazing diversity of marine wildlife that include octopuses, lobsters, small sharks and many species of fish. Snorkeling at Praia da Atalaia is now somewhat limited and you need to register at the ICMbio to gain admission. Only 100 visitors are allowed at a time and only during low tide, so you need to schedule your visit. 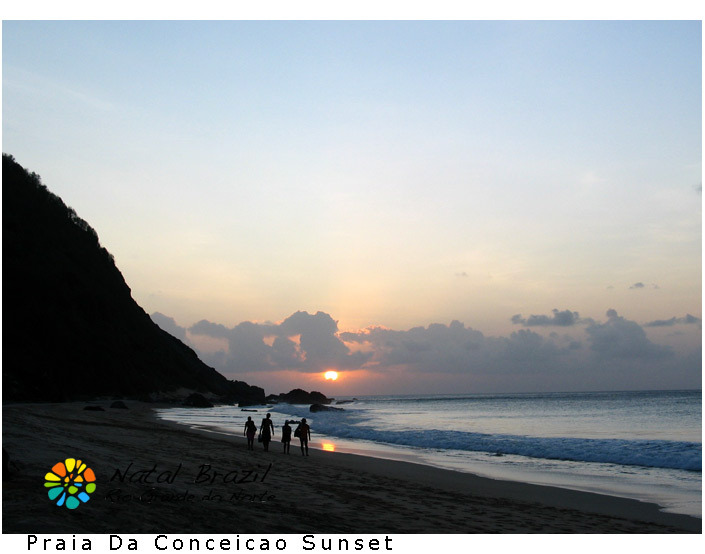 Fernando de Noronha offers diverse and numerous trails to choose from but they come with certain limitations. The National Marine Reserve Trails only allow visitors with authorization and accompanied by an accredited guide. Other trails offer free access like those inside the Environment Preservation Area. Fernando de Noronha offers many restaurants, pizzerias and other dining places where you can sample anything from simple local cooking to the more sophisticated international cuisine. 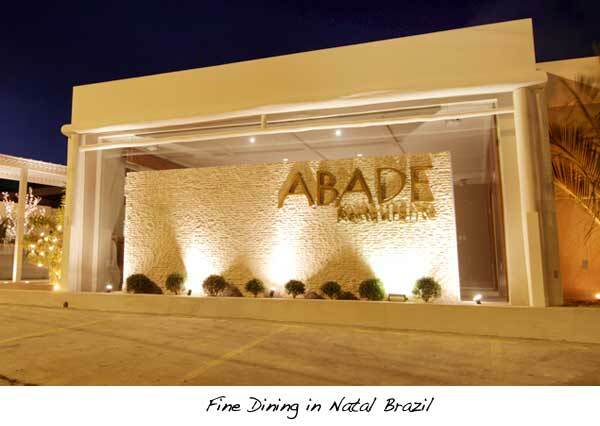 The fare is mostly seafood but you can find mouth-watering beef and chicken specialties as well. There are also bars around the area where you can chill out. Shopping is more of souvenir hunting as there is not much unique items that you can buy there. Purchasing a souvenir will help support the local turtle conservation program. 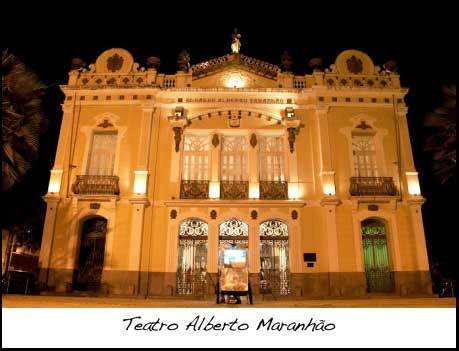 Accommodation is not a problem on the island as it has numerous inns or pousadas to fit every budget. While there are certain restrictions and prices that are higher than expected, you can be one of the privileged few who will rewarded by the pleasure of this tropical island and its enchanting marine environment.